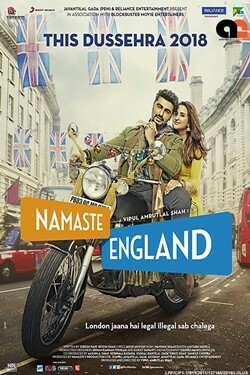 In this sequel to "Namastey London", Arjun Kapoor and Parineeti Chopra star as a Punjabi couple, Param and Jasmeet. They are in love but Jasmeet doesn't want to live a caged life, so she leaves Param behind and runs away to England. Hoping to bring her back, he sets out and follows her all the way to London.